Beko manuals contain helpful information about your appliance as well as tips and advice on installation and maintenance. If you have misplaced your manual there is no need to worry. You can download a manual by simply entering your model number in the box above. Do you need help finding your model number? Our visual guide makes finding your model number easy. Were you unable to download your manual? Or it did not solve your problem? Visit our Support Page for more help. Alternatively visit our Repairs page to find out more about Beko's professional repair service. 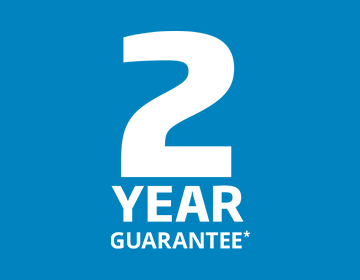 If you have recently purchased a new Built-In appliance, you must register within 90 days of purchase to extend your guarantee to 2 years for free. Our ‘How To’ videos are designed to offer you instant, practical advice for installing and maintaining your appliances safely, quickly and efficiently. 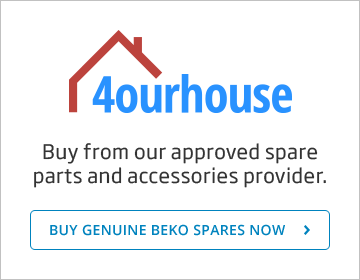 If you’re looking to buy Beko spare parts or accessories then visit our dedicated Beko spare parts website. 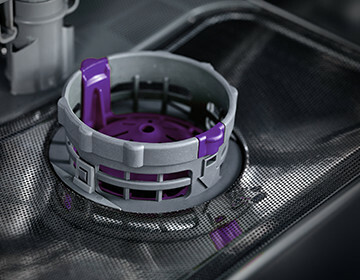 You can get cover for your appliance against the surprise costs of accidental damage and breakdown with Beko appliance care.